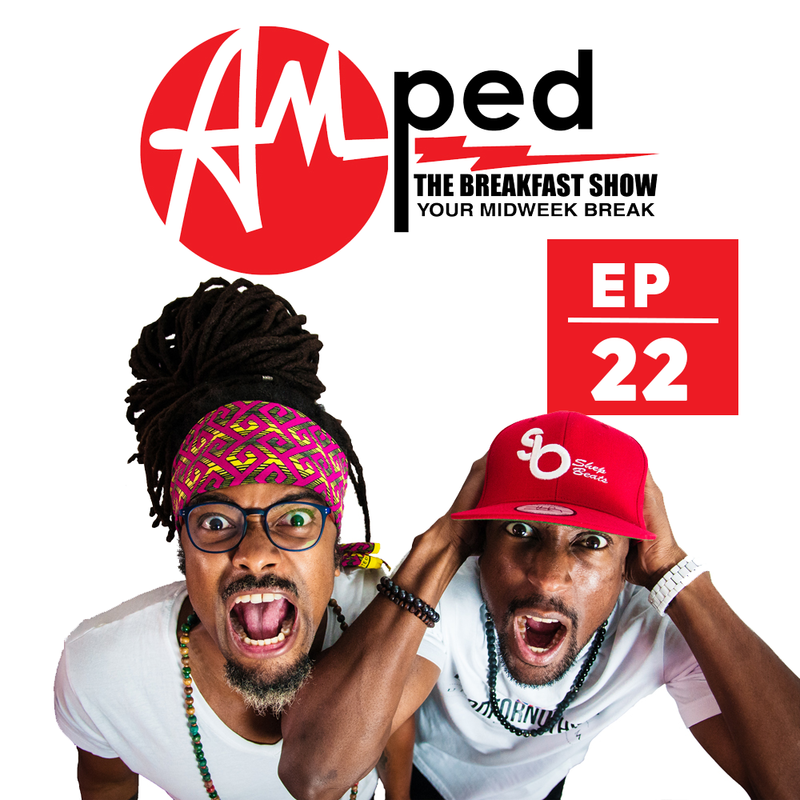 The 22nd edition of our weekly Breakfast Show. In this episode, we discuss some really big changes coming to Notting Hill Carnival. Is 2017 the last year for dutty mas on NHC Sunday? Listen out for the brand new banger from Walshy Fire x Bad Royale: Love It – Vybz Kartel. This week we head to Zurich, Switzerland for ‘This Is The Life’.